As a property manager, you want your commercial plumbing system to be optimally functioning all the time in order to provide your residents with clean, fresh drinking water and to ensure that wastewater drains from your building into Chicago’s sewer system. Part of keeping your plumbing system well maintained is understanding the difference between potable water lines and drain and sewer lines. Potable water is the water that flows out of your taps, including your kitchen and bathroom sinks, showers and bathtubs. This is the water you use for cooking, bathing and cleaning. This water is clean and safe because it has been treated at your local municipal water treatment plant. When you turn on your taps, clean water flows through pressurized water pipes that are connected to your city’s water main. These pipes may be made out of copper, brass, PVC, CPVC or galvanized steel. Non-potable water can come from a variety of sources, including creeks, streams and collected rainwater, and it is not safe to cook with or drink. However, you may still be able to use it for washing and watering your grass, depending on the source. Non-potable water is also water that has been used. When you use water for washing your clothes, cleaning your house and washing your body, it is no longer safe for human consumption. Instead, this water should be poured or allowed to flow down your drain lines so that it can be treated at the water treatment plant. These pipes are most often made out of cast iron or PVC. 3. What could be causing a drop in water pressure from the lower floors to the upper floors? There are lots of things that could be causing a drop in water pressure from your lower floors to your upper floors. You may not have enough boost pumps, or your boost pumps may be malfunctioning. You could also have pipe corrosion and small leaks that are contributing to your drop in water pressure. 4. How do I know if I have a leak in one of my building’s water supply lines? As a property manager, you can instruct your maintenance staff to keep an eye out for water spots and staining on walls and ceiling and puddle where there should not be any puddles. Other signs of a water leak include wet or mildewy smells and seeing mold on walls. You also want to pay attention to your residents. Are they complaining about a drop in water pressure? Have you received more maintenance requests than usual about water leaks? If you have, your commercial plumbing system may be ready for a restoration. 5. What do I know if I have a problem with my drain lines? 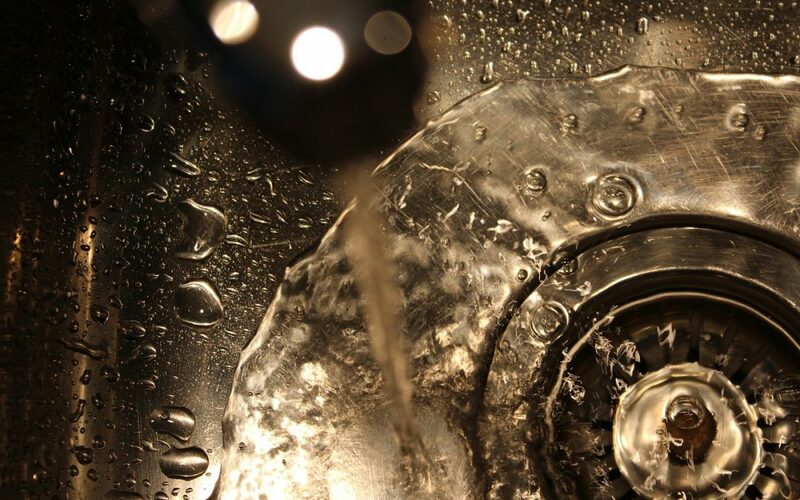 A problem with a drain line may be indicated by bad smells, drain line backups, water spots and staining or my more frequent maintenance requests to unclog sinks, toilets and bathtubs. You may even receive complaints about slow moving drains. If you notice any of these things, you have a drain line problem. 6. What can I do to fix my commercial plumbing system without harming my building? Pipe ling is an effective way of fixing your commercial plumbing system without having to tear out walls, flooring and ceiling tiles in order to reach the pipe. Instead, the pipe lining process utilizes existing water pipes and drain lines to access the pipes that need to be repaired. This process is often less time-consuming and less expensive than traditional pipe replacement, and once the process is complete, you can expect your lined pipes to last about as long as a new pipe. 7. How do I contact NuFlow for more information and an estimate? You can contact NuFlow for more information about our services by calling us at 815-790-9000. We can come out and inspect your plumbing system and recommend the best way to restore it. 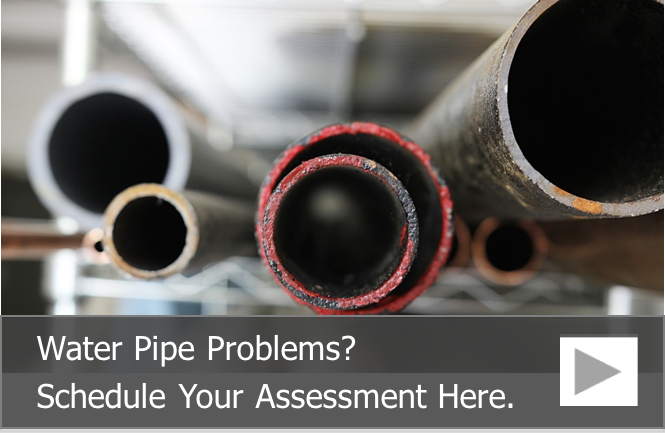 We even offer building pipe assessments.